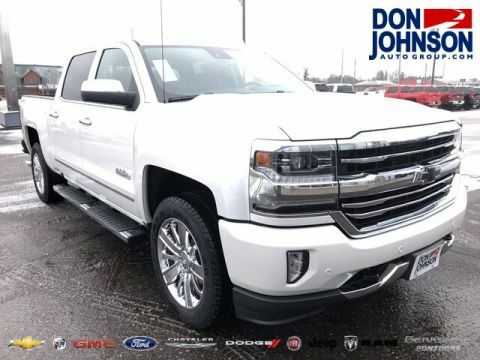 With best-in-class maximum towing and one of the toughest beds on the market, the 2017 Chevrolet Silverado 1500 is a stunningly capable light truck. 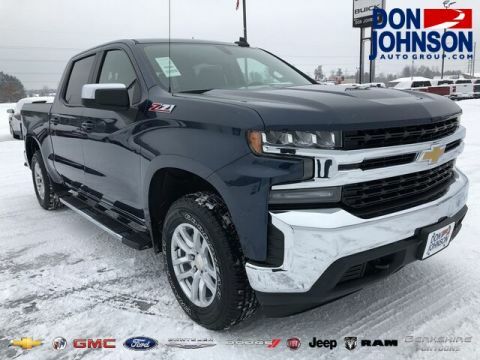 Whether towing a motorboat up to Rice Lake or carrying DIY supplies between Hayward and Cumberland, the Chevrolet Silverado boasts the capability to tackle any task you care to throw at it. 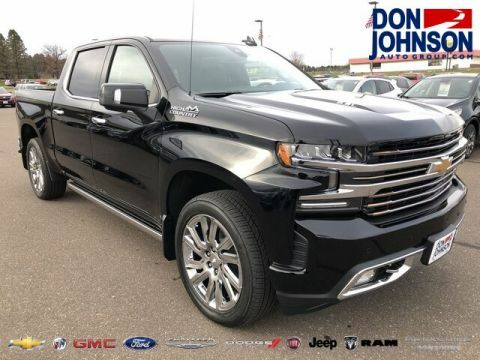 When you need to pull more, hit Tow/Haul mode. Gears will be held longer and more power will be provided. 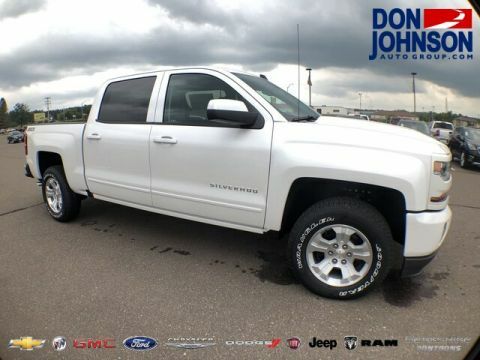 When the Chevrolet Silverado 1500 detects that you are on a hill, the clutch will stay depressed until you hit the gas. 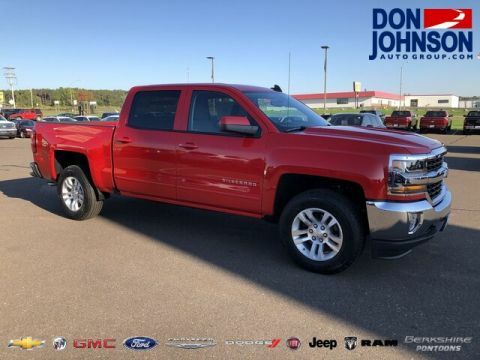 When properly equipped, the 2017 Chevrolet Silverado 1500 is able to tow up to 12,500 pounds. 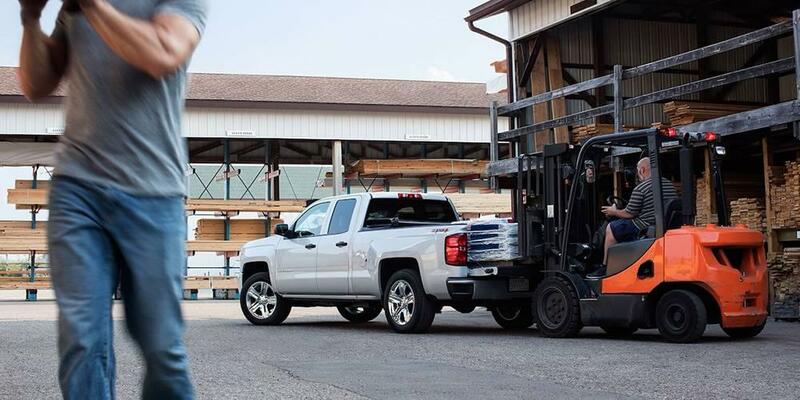 The tough and tested box of the Silverado 1500 is able to accommodate a maximum payload of up to 2,430 pounds. 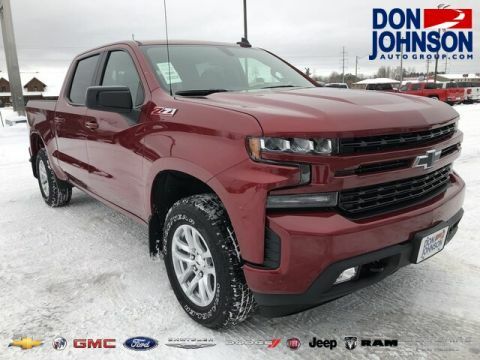 Even in a segment distracted by innovation for innovation’s sake, the Chevrolet Silverado 1500 remains a truck made to provide work-ready performance. 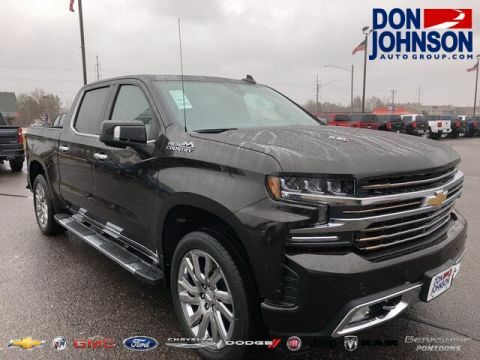 You won’t find the aluminum bed of the Ford F-150, but you’ll have a roll-formed, high-strength steel bed that is far less susceptible to puncturing. Would you prefer something new, or would you like something that works and lasts? 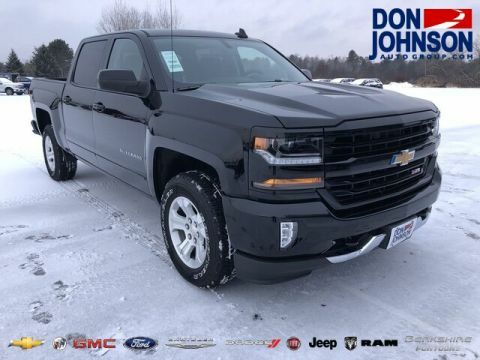 Combined with the vehicle’s generous selection of traction and stability control features, these amenities make it clear that the 2017 Chevrolet Silverado has been designed to tow and carry like the professional that it is. 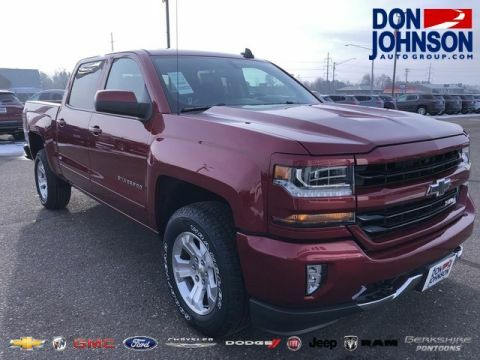 Don Johnson Motors is proud to put local drivers in contact with the leading towing and payload ratings of the 2017 Chevrolet Silverado. 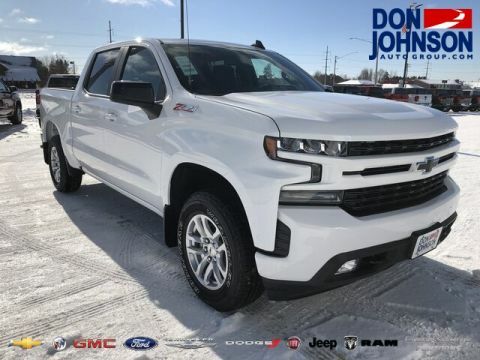 Explore everything from financing options to trim levels by contacting us today.